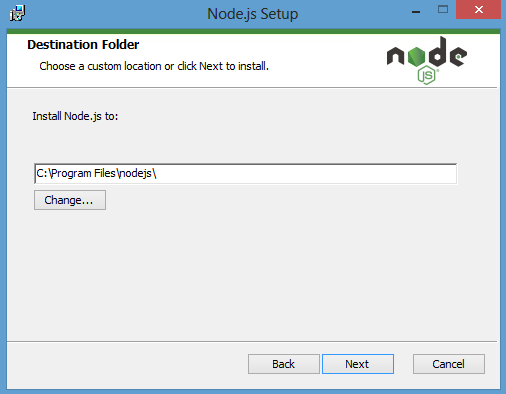 If you need more option for downloading windows installer according system requirement then Click here If you have 64 bits version of window then i suggest to take the 64 bits version. 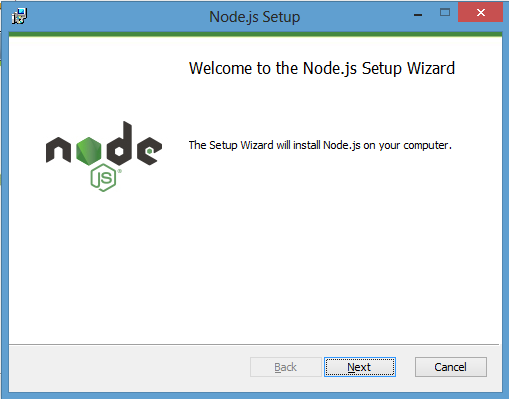 It will take few second to complete the Node.js setup wizard. 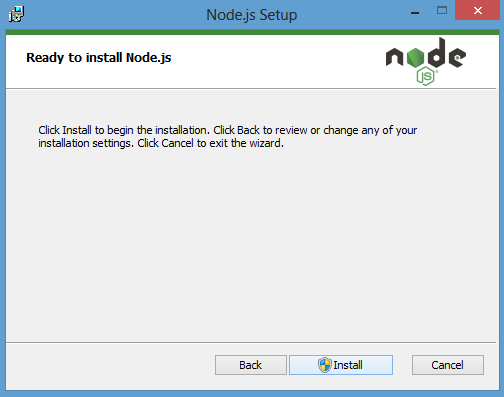 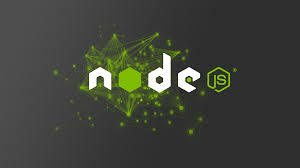 To make sure Node.js has been installed or not if installed then how it work ? 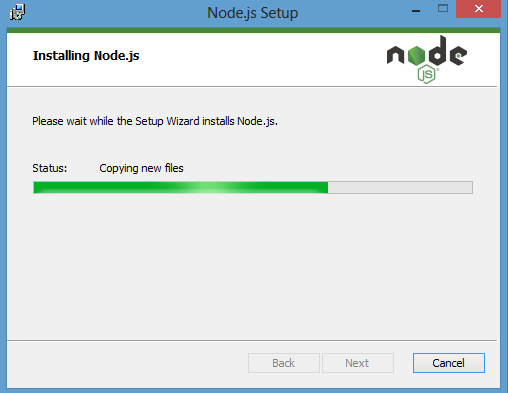 If you want to exit from interpreter then press Ctrl + D or press Ctrl + C two times. 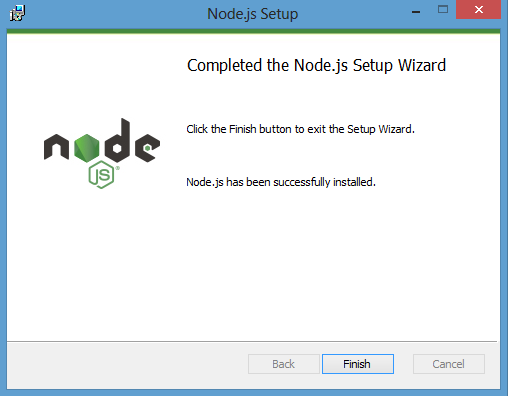 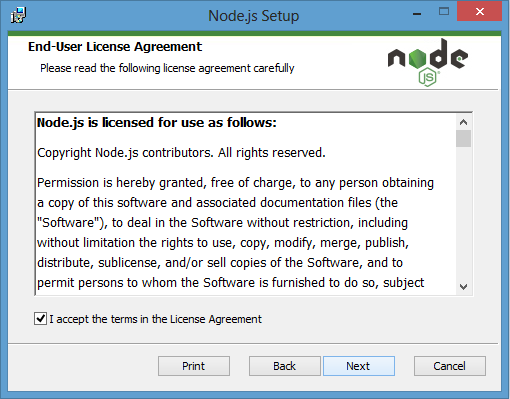 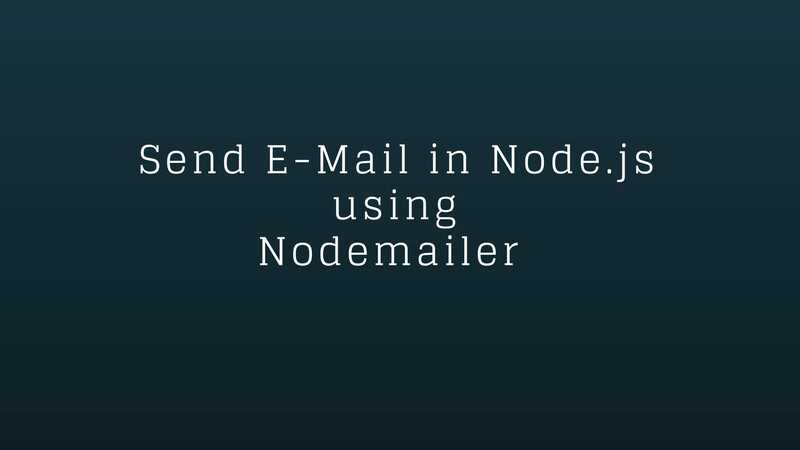 It was a very simple step to install Node.js either on Window or you can install in Linux. 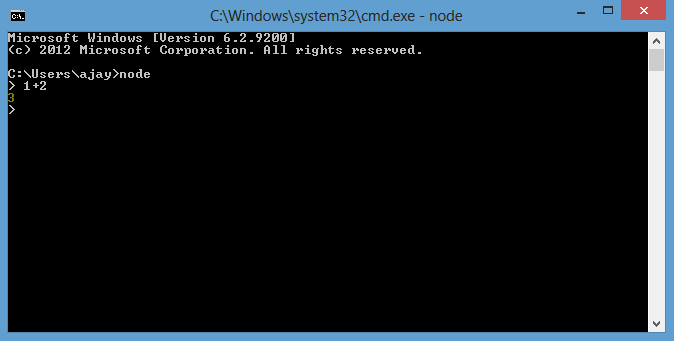 To know the version number type node -v and if you want to see NPM is installed type npm -v in command prompt.